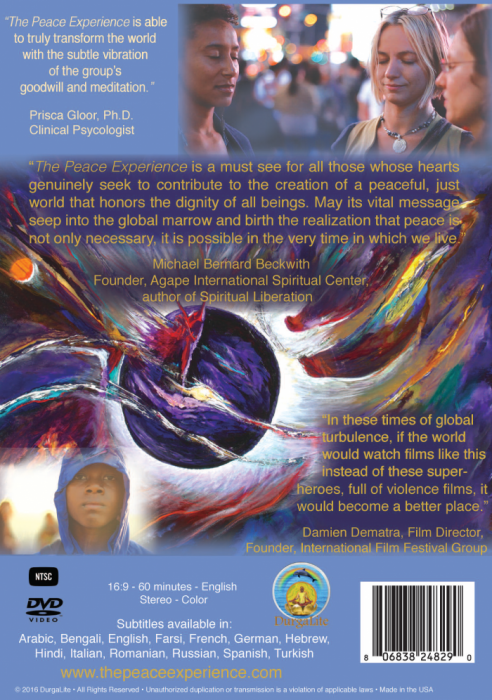 The Peace Experience DVD is here! Including subtitles in following languages: Arabic, Bangla English, Farsi, French, German, Hebrew, Hindi, Italian, Romanian, Russian, Spanish, Turkish. 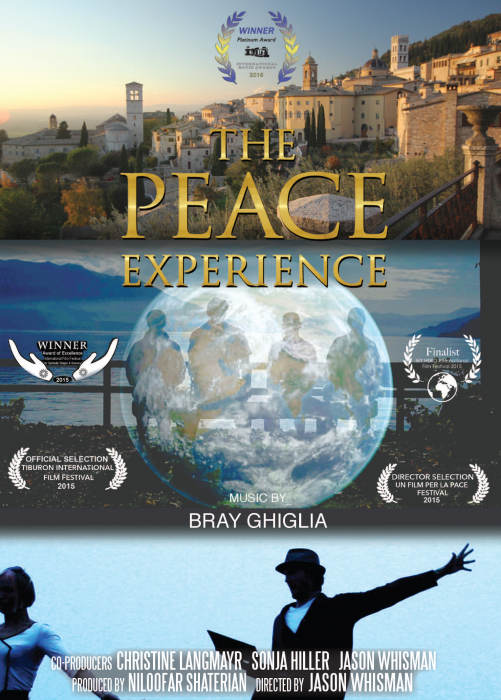 Purchase your personal copy of the award winning Peace documentary in our Online Store here and support our future Peace Projects!